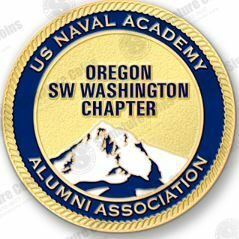 On behalf of the USNA Alumni Association, we’d like to invite you to participate in our Oregon and SW Washington Area Chapter! Our Chapter represents all of Oregon and ten zip codes representing south-west Washington including the cities of Camas, Battle Ground, Long Beach, Washougal, & Vancouver. With the exception of August, we meet on the second Wednesday of the month at Portland’s Old Spaghetti Factory, 715 SW Bancroft Street, Portland. Parking is free. Most months we meet for lunch at 11:30 but we meet for dinner at 6 in February to celebrate Valentine’s Day and in October to celebrate the US Navy and USNA birthdays. We either have guest speaker or just socialize for an hour and a half. Please note: We do not charge dues, but collect $20 ($25 for dinner) at the door to cover selected lunch/dinner entrées, all non-alcoholic beverages, gratuity, and our guest speaker’s meal. Got an idea for a chapter event or a way to make the Chapter better? 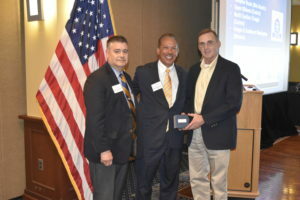 As we are by our nature and training people who serve, we are especially looking for ways our organization can serve the community and represent the Naval Academy. 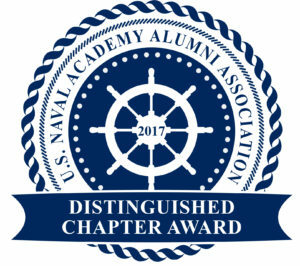 Email me at USNA.ORSWWA@gmail.com.